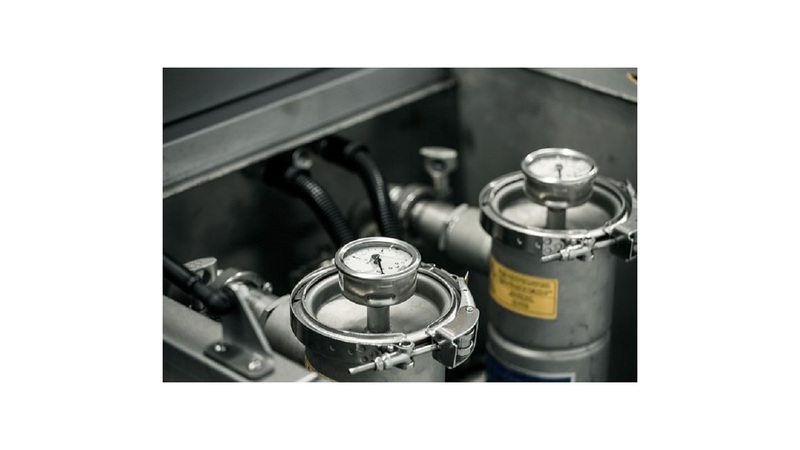 High quality and reliable cleaning system for parts. 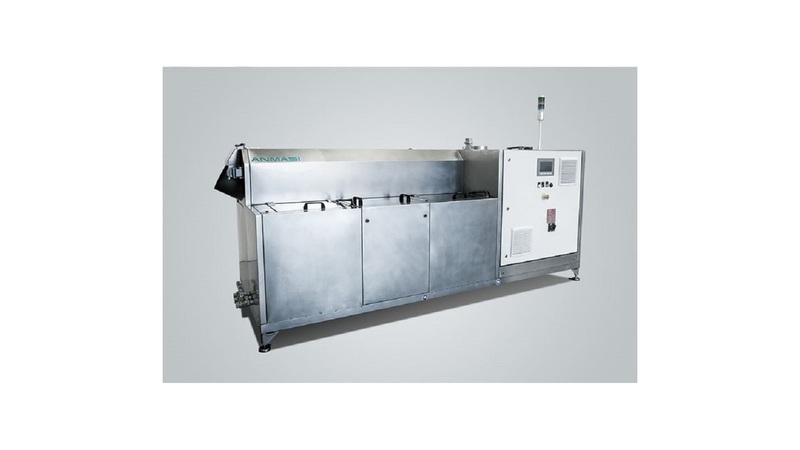 This is our high quality series of drumwasher for around-the-clock cleaning of parts within a production. 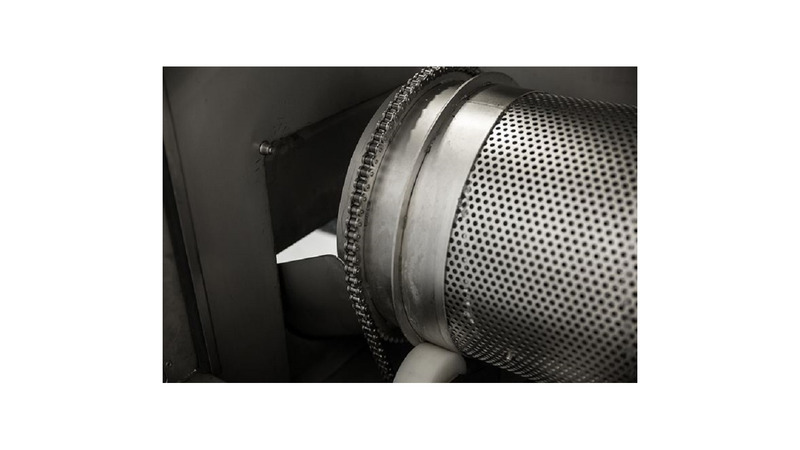 The cleaning systems is available in different sizes for cleaning both low- and high quantities of parts. 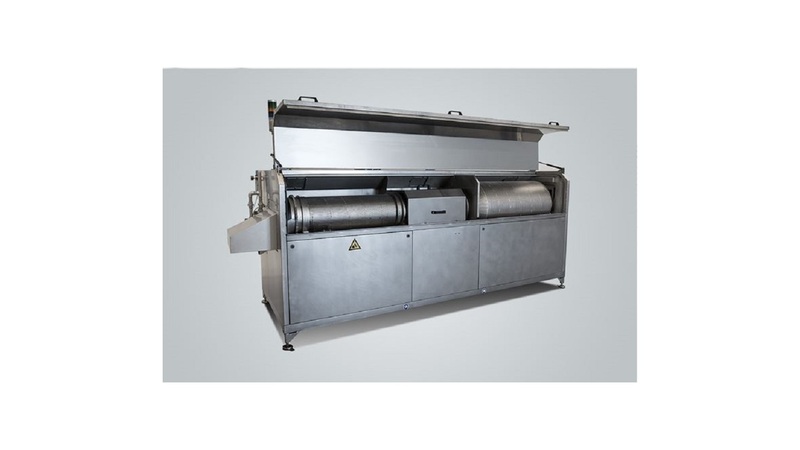 The machine is an fully automatic in-line cleaning system which is modular build and is manufactured with both ultrasonic and spraywashing depending on customer needs.